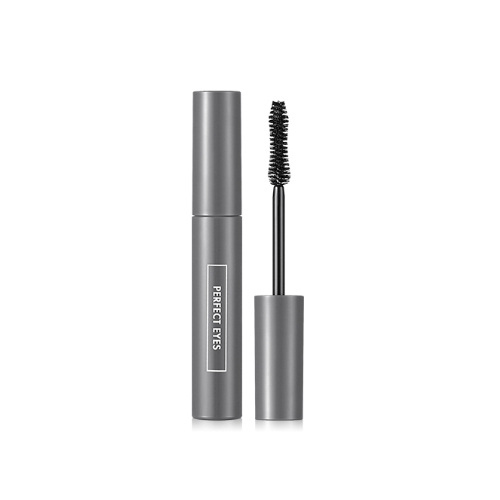 A fixer highly adheres eyelash, keeping it's curl without clumping. This black jelly texture type perfectly coats the eyelash and also lasts all day. It contains silk protein, black bean that make it healthy and shiny.